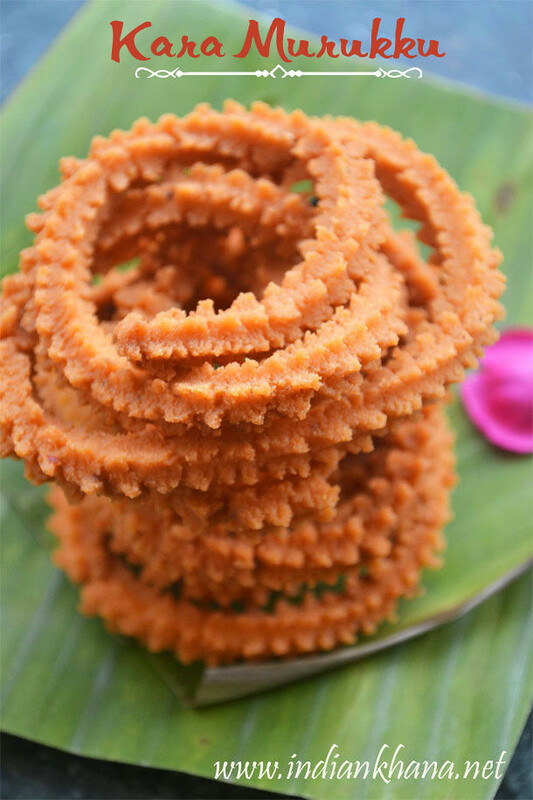 While making this murukku I first used multi holes disc, you can used 3 hole or star hole murukku disk too it's upto you, but if you want to have like this white (or shall we say cream) looking murukku then you have to fry it in medium to slow flame, if you keep the flame in high they will start to get golden brown, happened with me for first few batches. 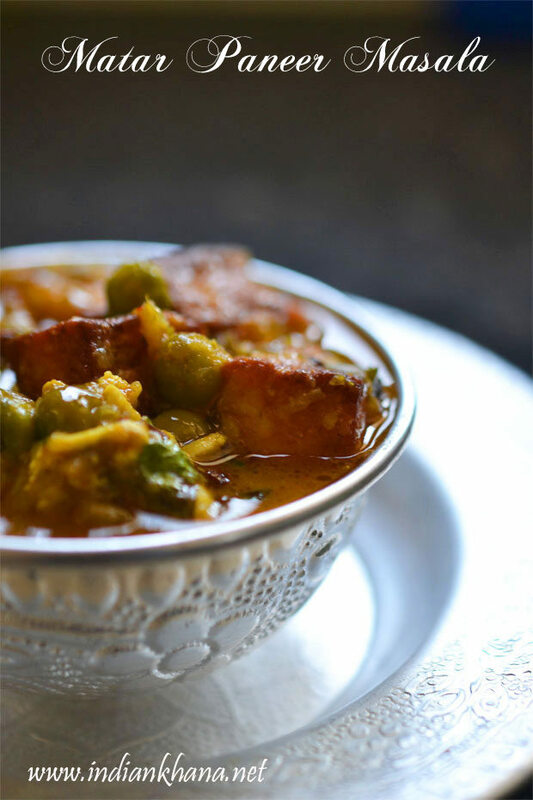 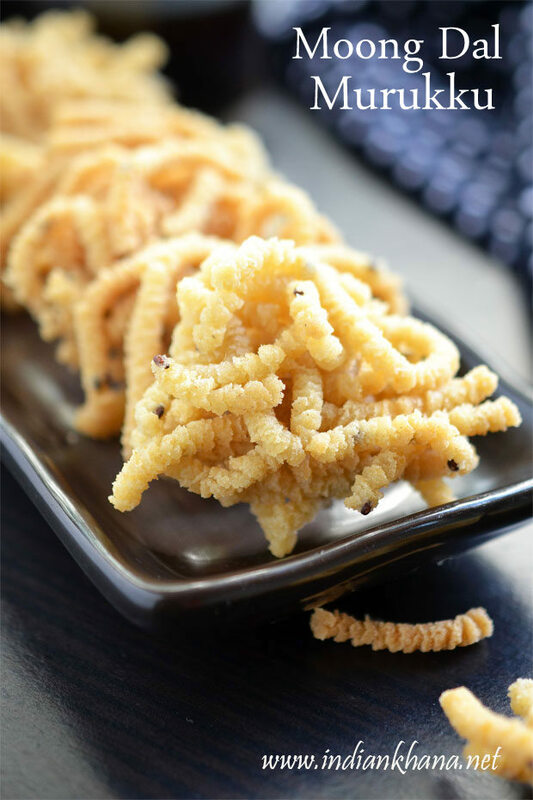 Some people make this moong dal murukku with cooked and mashed dal mix with flour, you can use that method too. 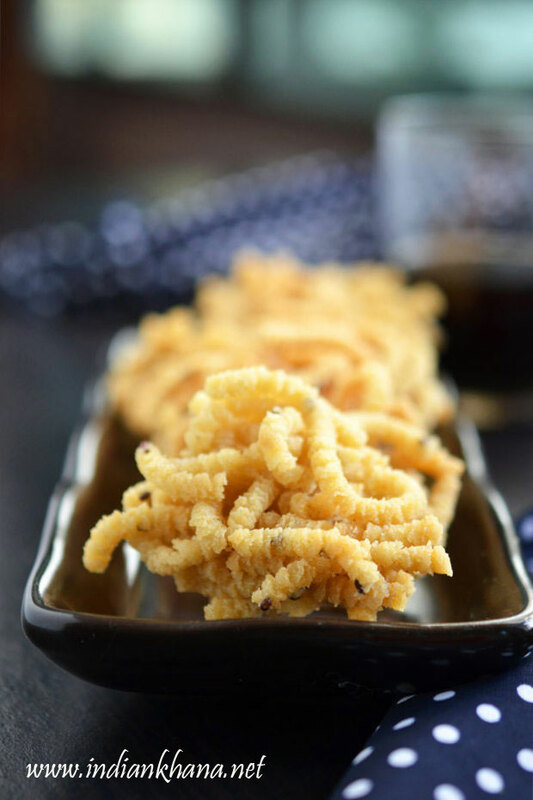 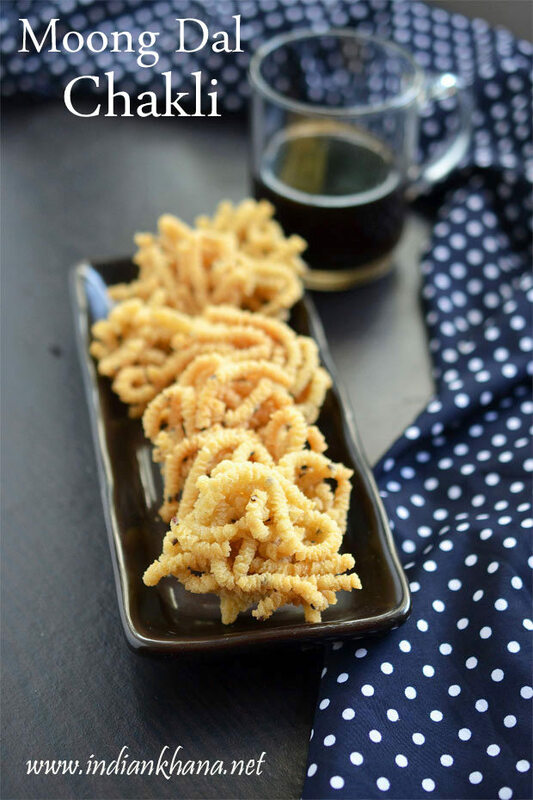 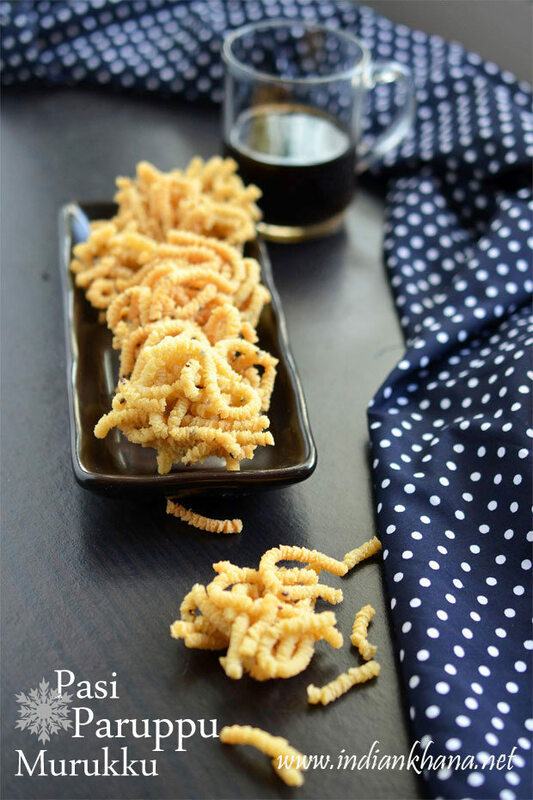 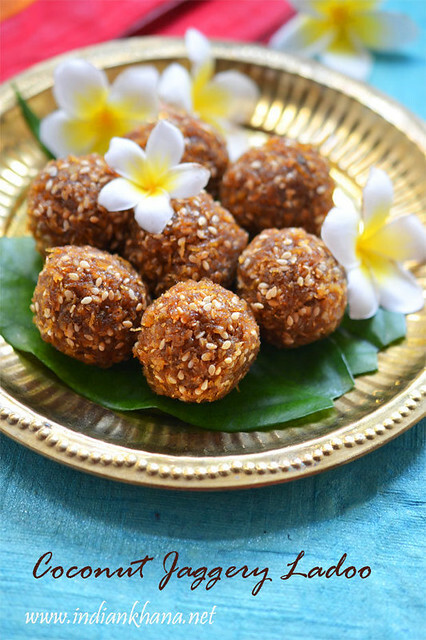 Murukku or chakli are always wonderful snacks for festivals like diwali, holi or just any day of course most of us make these goodies only during festival, so try something new and different apart from kara sev, this is one of my another favourite. 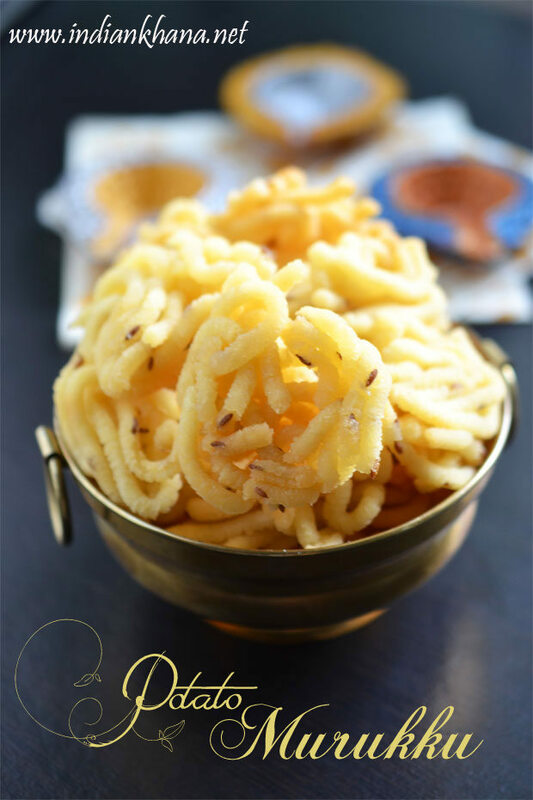 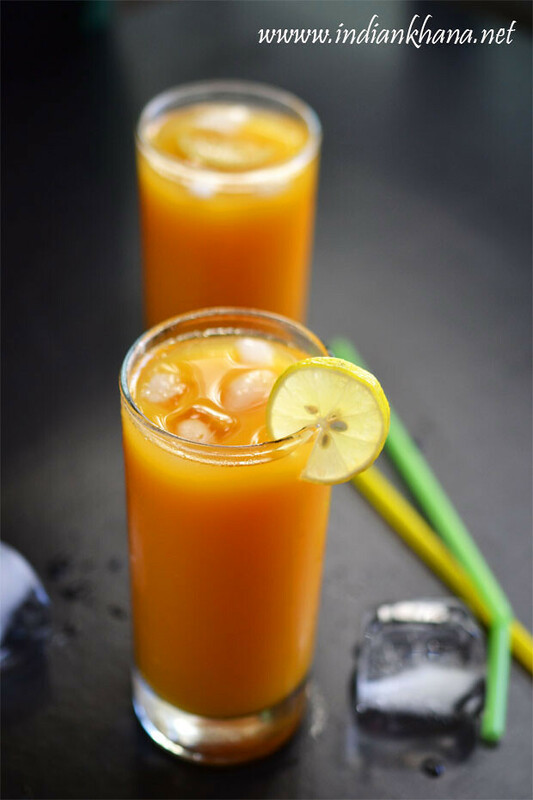 Easy murukku or chakli with moong dal flour, snacks for holi, diwali. 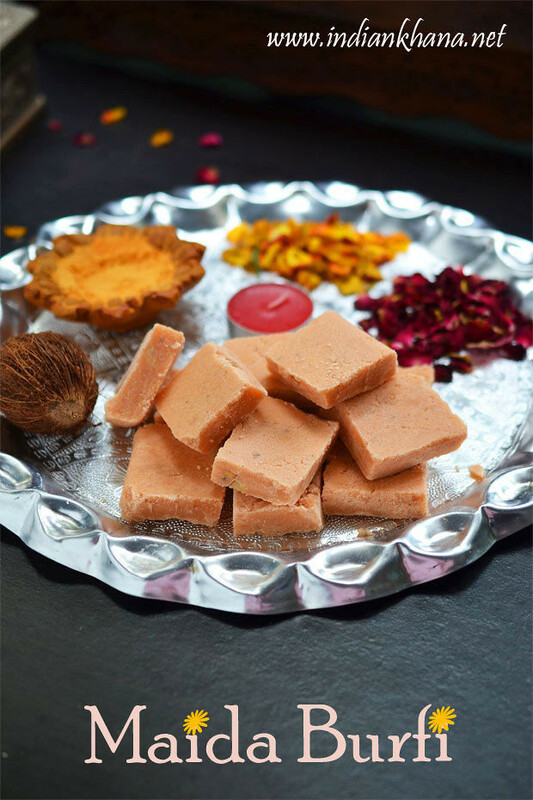 Dry rosat moong dal until light brown, allow to cool and grind into fine powder, sieve and keep aside. 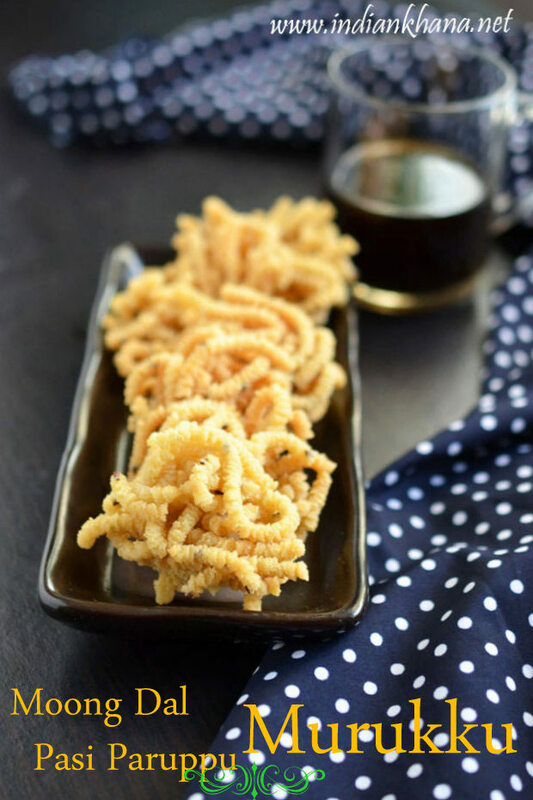 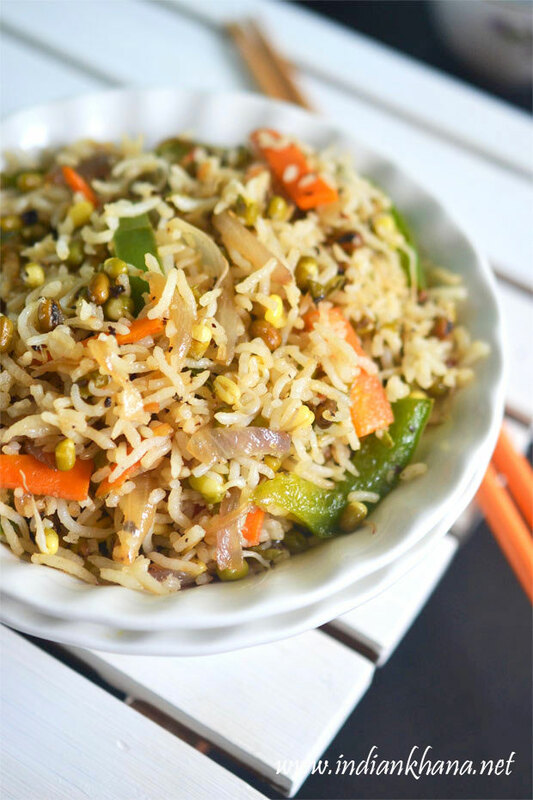 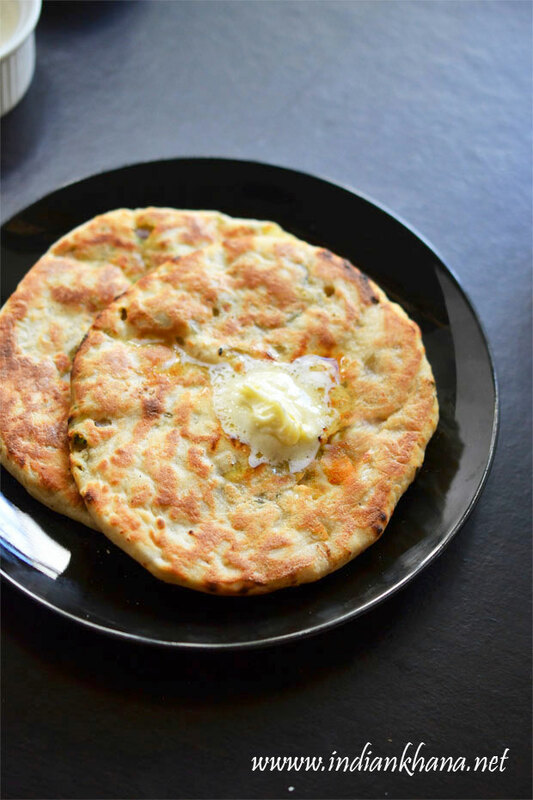 In a bowl add rice flour, moong dal flour, butter, oil, salt, cumin seeds, sesame seeds, hing and mix well to combine everything. 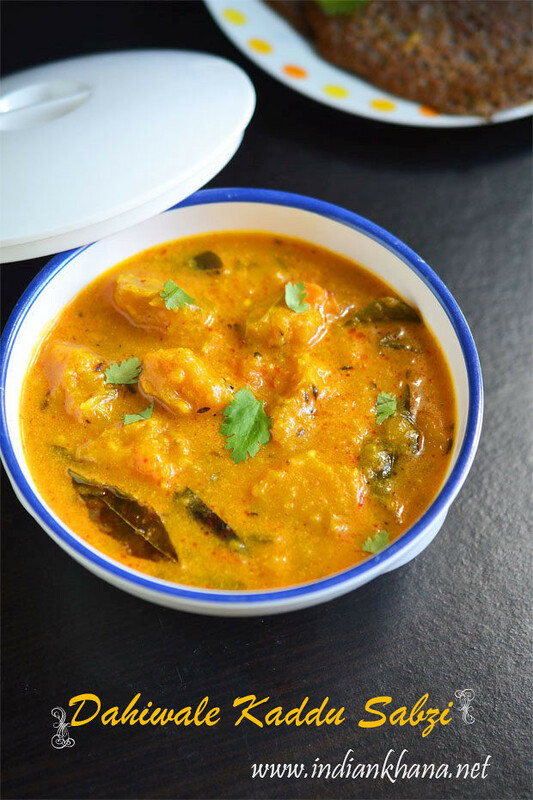 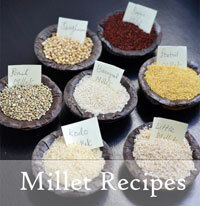 You can pressure cook moong dal with little water, mash and add to flour too instead of making moong dal powder.